Alie Saeed Turay whose stage name is Bro. Alie is one whose passion for Islam makes him so beautifuly inside and out and is married to a beautiful queen. For his educational background, Bro. Alie is a student of knowledge and is currently an Islamic Student of the Jamia Binoria Karachi in Pakistan. He got his strong inspiration to sing nasheed from the big brothers of nasheed in Sierra leone called the “Assalam Brothers”. From there he started singing nasheed in 2011. Apart from singing, Bro. 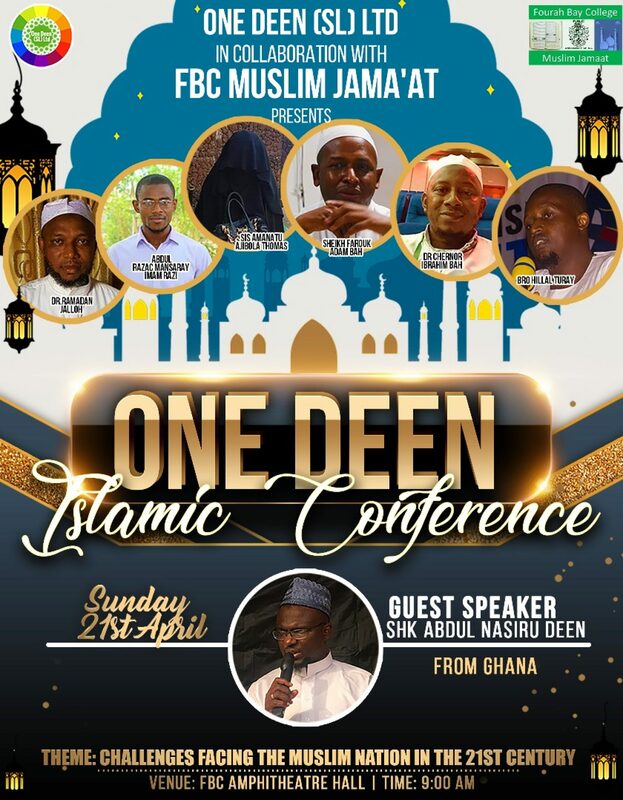 Alie Saeed Turay deveotes his time in doing dawah and teaching about Islam!